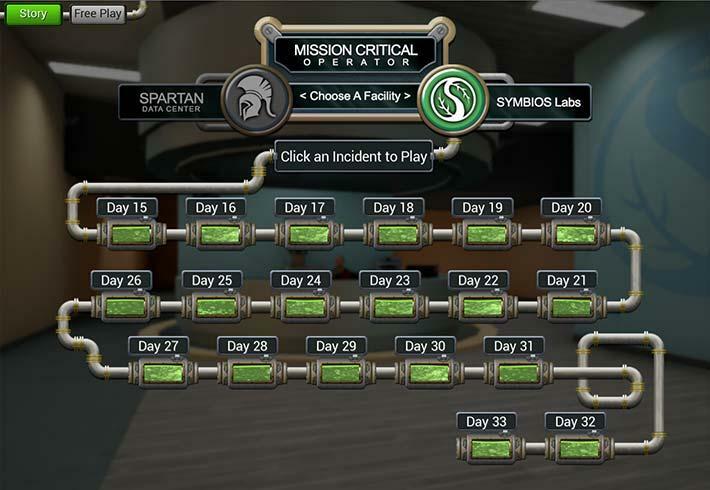 Mission Critical Operator, developed by Virtual Heroes for Wake Tech Community College, has been awarded a silver medal in the 2016 International Serious Play Awards competition in the Corporate category. 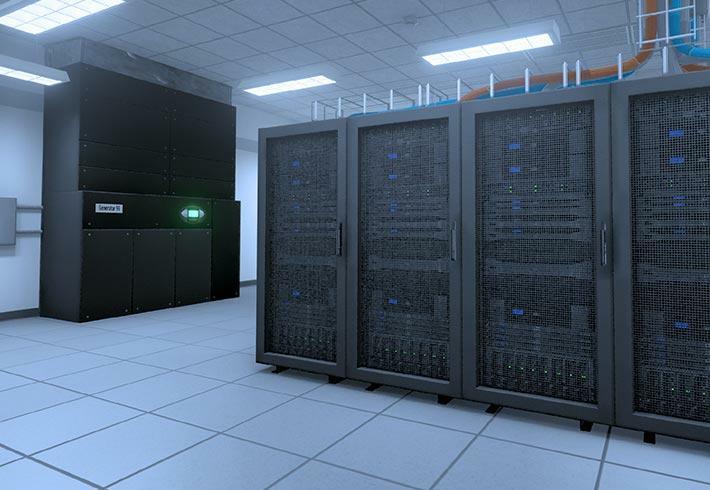 Mission critical facilities are broadly defined as containing any operation that, if interrupted, will cause a negative impact on business activities, ranging from losing revenue to jeopardizing legal conformity to, in extreme cases, loss of life. Data centers, hospitals, laboratories, public safety centers, and military installations are just a few of the many types of buildings that could be considered mission critical. Mission Critical Operators are individuals responsible for maintaining mission critical facilities and guarding against operations failures. Wake Tech is developing a curriculum program in Mission Critical Operations as a response to an increasing industry demand for a mission critical workforce. The program will train students in infrastructure development and maintenance, information security, mission critical communications, and emergency operations. Graduates will be qualified to address mission critical breaches, respond to them as they occur, and prevent or mitigate the damages that can result from such breaches. Working with Wake Tech, Virtual Heroes designed and built the 3D game set in two fictitious mission-critical facilities. 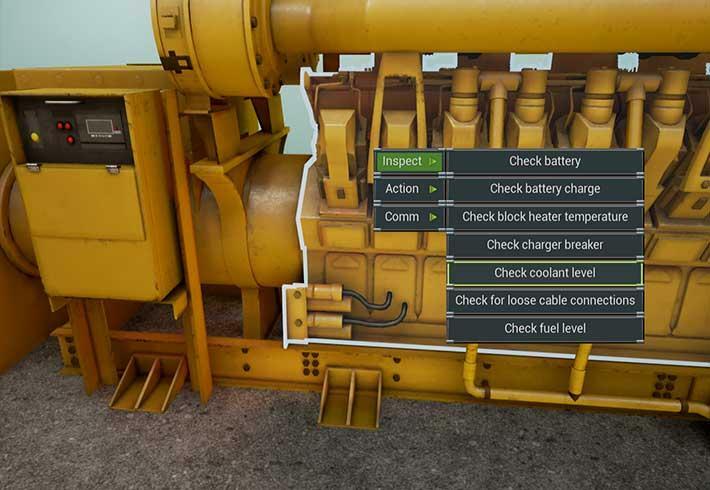 Mission Critical Operator is a first person, single player Serious Game developed for PC-Microsoft Windows®, ARA browser-based Go Platform. In the game, players focus on identifying key mission-critical facility components, equipment failure processes, and maintenance procedures. 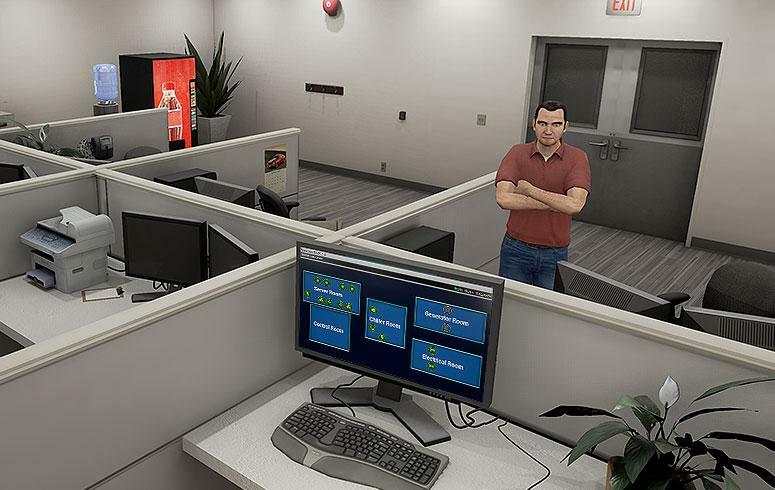 They learn what it takes to be a Mission Critical Operator and keep their mission critical facility online 24 hours a day, 365 days a year. They respond to facility alarms; go on location to equipment rooms; and drill down to resolve incidents. 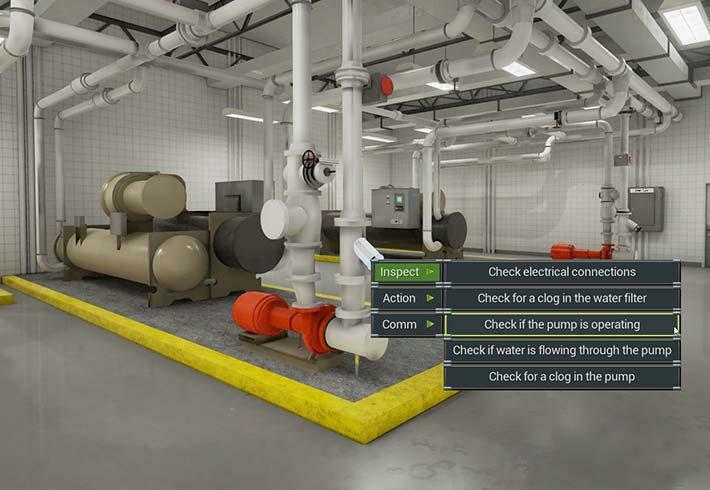 Integrated into the Wake Tech Community College LMS, Mission Critical Operator provides a supplementary tool for course curriculum, allowing students to apply best practice steps for troubleshooting incidents in a mission critical facility.